It snowed quite a bit this past weekend in New England. Thankfully it was over the weekend and didn't impact most people's commutes to work. I do enjoy a good snow day when I can stay home, relax, and not have to leave the house for any reason. Spending a lazy weekend snowbound at home is the perfect excuse to get cooking. 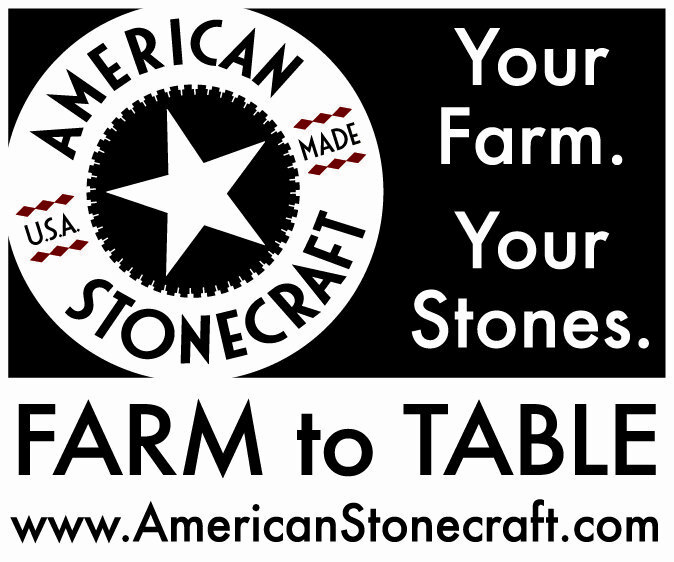 It may defeat the whole "lazy" aspect, but then you get to eat your yummy creations! Soups and comfort foods are best this time of year, and so I decided to make a big pot of soup to enjoy over the next few days of cold weather. 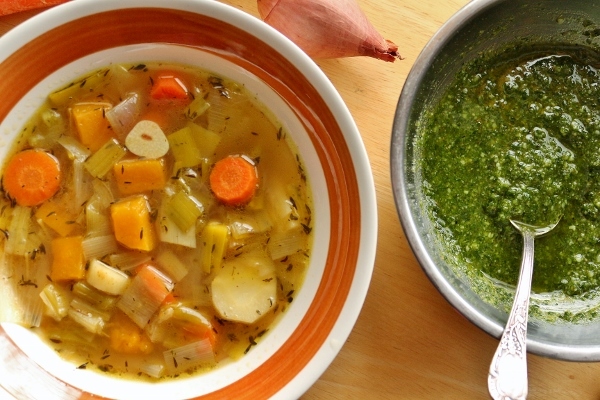 This roasted fall vegetable soup is perfect for snowy cold winter days. 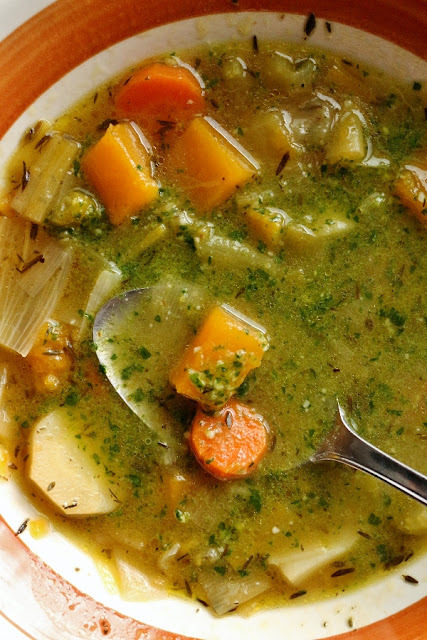 It's chock-full of colorful, flavorful fall veggies that sweeten a bit as they roast, and provide such wonderful flavor to this hearty soup. 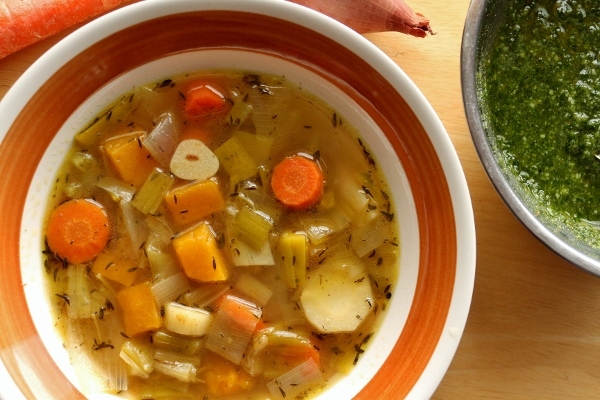 A combination of parsnips, carrots, butternut squash, celery root, shallots, leeks, and garlic roast together with a touch of thyme and a drizzle of olive oil. I used two large sheet pans to roast these bad boys, and they roasted beautifully, but didn't really start to brown by the time the veggies were mostly tender, so in order to avoid mushy vegetables, I decided to pull them out of the oven at that point. The flavors were still wonderful even without that bit of color! Even though I followed the suggested amounts of vegetables, mine were probably a tad larger than what the original author had used, and my soup was on the chunkier side. I decided to increase the amount of broth by an extra couple of cups just to ensure there is plenty of broth for each and every bowl. 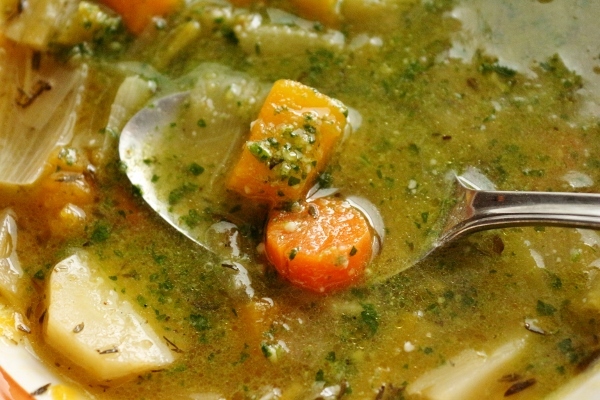 I also used chicken broth instead of vegetable broth because I like the flavor and I'm not vegetarian so it's not a dietary issue to make the switch, but feel free to use either. 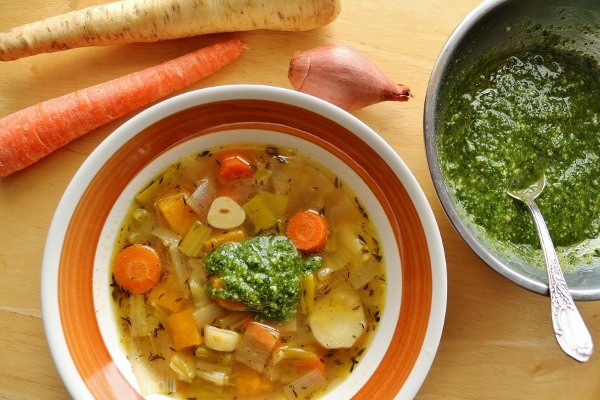 Although the soup is excellent on its own, a vibrant green parsley pesto is the perfect accompaniment to dollop onto your soup and then swirl it in. Trim off the dark green sections from the leeks and save for making vegetable stock. Halve the pale green and white sections lengthwise. Rinse under cold running water, pat dry, and cut crosswise into 1/2-inch pieces. In one large or two medium very shallow roasting pan(s) or rimmed baking sheet(s), combine the leeks, parsnips, carrots, squash, celery, celery root, shallots, garlic, and thyme. Drizzle with the olive oil, season with salt and pepper, and toss to evenly coat the vegetables. You don't want to have vegetables on top of one another; you want them in a single layer. Roast the vegetables for 20 minutes. Turn the oven temperature to 450°F and roast for another 10 minutes, or until the vegetables are a nice golden-brown, almost crispy on the edges, and almost soft when you gently test them with a fork or small, sharp knife. You don't want them soft and mushy; they will continue cooking in the soup. Meanwhile, in a large stockpot over high heat, bring the vegetable stock to a boil. Turn the heat to medium-low and gently simmer. Remove the vegetables from the oven, add the wine, and deglaze the pan, using a spatula to loosen any bits clinging to the bottom. 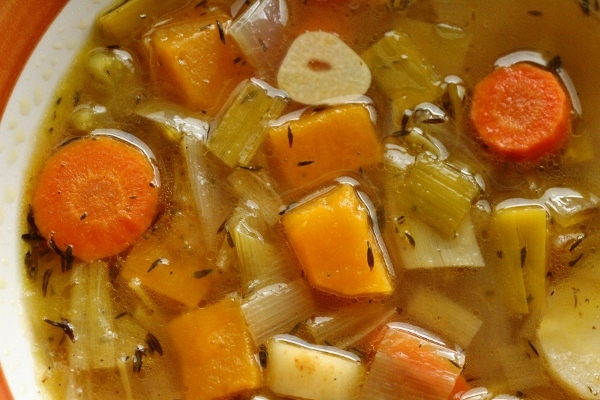 Pour everything from the baking sheet into the stock. Turn the heat to low and simmer, partially covered, for 20 to 30 minutes. Taste and adjust the seasoning, adding more salt and pepper if needed. 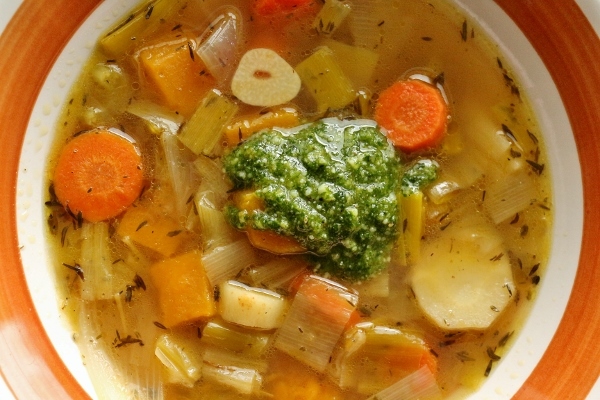 Ladle the soup into mugs or bowls and serve piping hot, topped with the pesto. Leftovers can be stored in an airtight container in the refrigerator for up to 5 days. Store the pesto separately. Using a food processor or blender, process the parsley, nuts (if using), and garlic until finely chopped and season with salt and pepper. 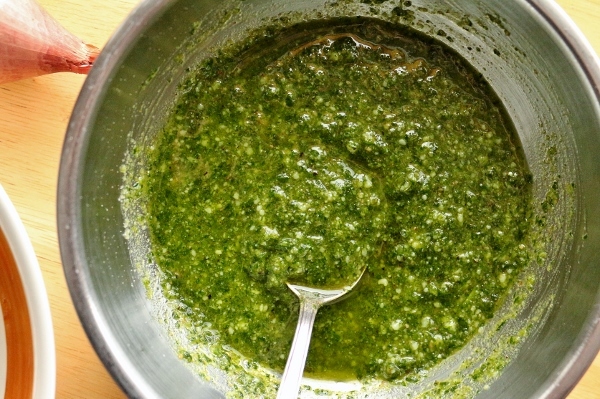 With the motor running, add the olive oil in a slow, steady stream, being careful not to overprocess the pesto; it should still be a little chunky. Transfer to a bowl and stir in the cheese. Taste and adjust the seasoning, adding more salt and pepper if needed. Store in an airtight container in the refrigerator for up to 3 days or in the freezer for up to 4 months. Bring to room temperature before using.